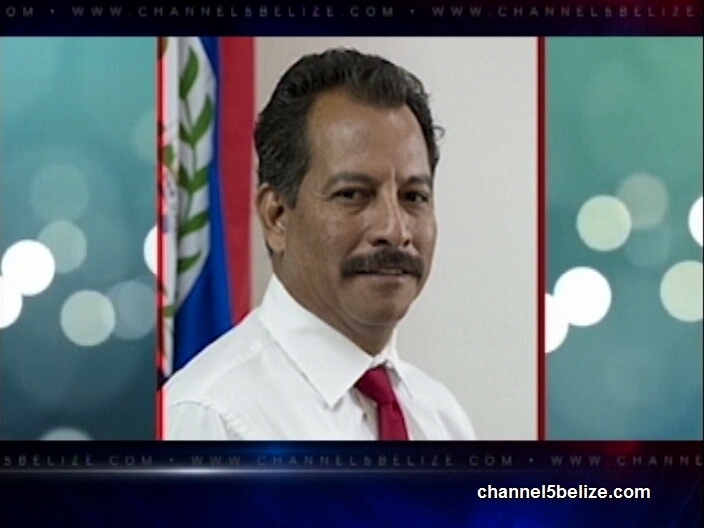 Still on the subject of Christmas cheer, the Corozal Town Council called on Minister Pablo Marin to put some of the twenty-five-thousand dollars towards its activities for the holidays. 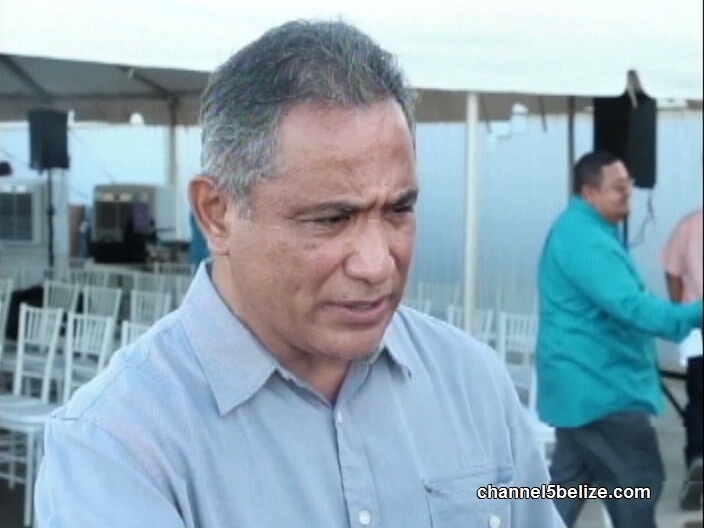 The council has been going through tough financial times and says it is “doing its utmost best given the dire financial constraints inherited from the previous Council, to have the Central Park fully decorated and ready for the Tree Lighting Ceremony by Sunday, eighth December 2018.” The release also called on former mayor Hilberto Campos and his councilors to give account for ninety-thousand dollars spent on Christmas decorations. According to the Corozal Town Council, they have records showing that the council purchased almost one hundred thousand dollars in decorations, which are nowhere to be found. 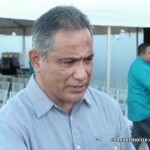 When we spoke with John Briceño on Monday, he echoed the calls of the town council and also called out Minister Marin.